A unique paper with two numbers in each square, giving players two chances to dab and win! Bingo players love an exciting, fast-paced game, and that's exactly what they'll get with Dual Dab! Each square contains two numbers, and players only need one of them to be called in order to dab a square! Faster play means more excitement! 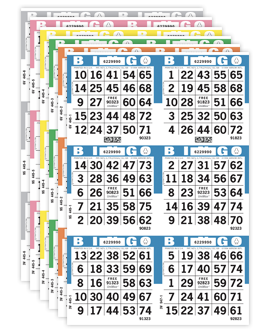 Dual Dab bingo paper is an easy and exciting way to spice up your next bingo game! 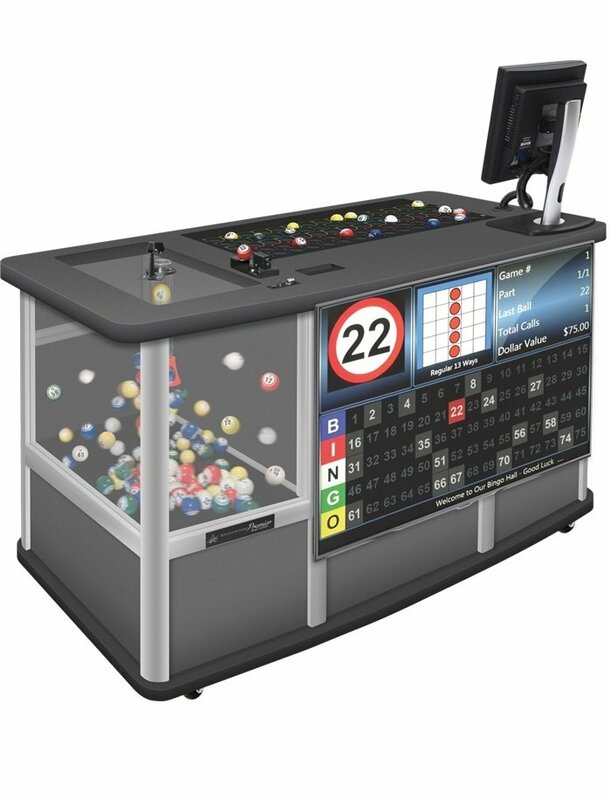 48 large, easy to read numbers on each bingo card making games play twice as fast! More games per session means increased profits! Great for early bird, matinee, and night owl sessions or special games. Can be ordered as loose specials or collated into booklets with verification chips available. Includes a 2D barcode that can be scanned by a POS system to quickly and accurately identify important information, including paper type, serial number, paper series, and audit number.